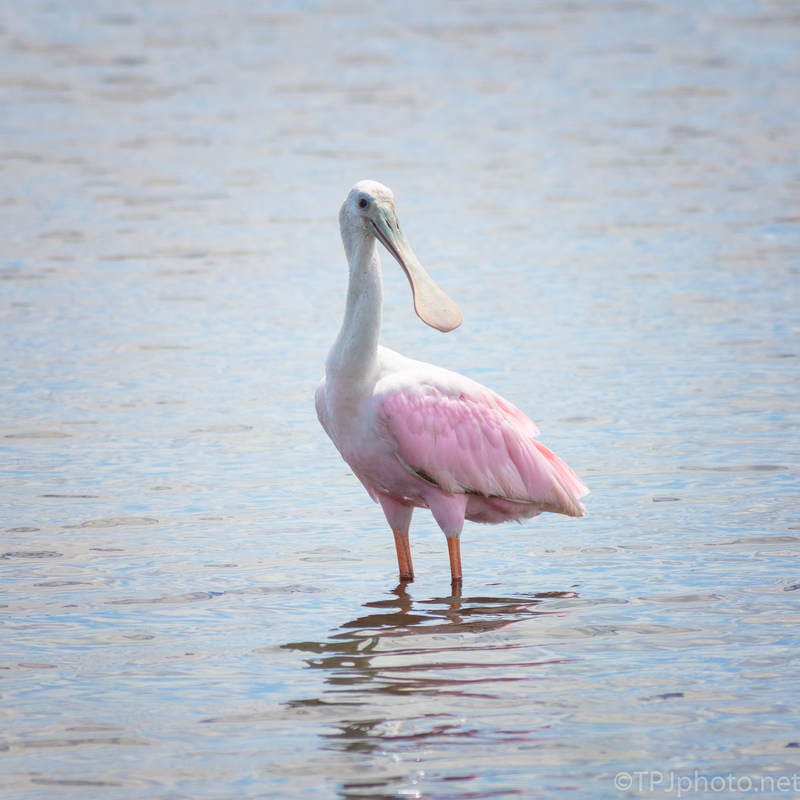 This was another of those curious young Spoonbills. While the adults keep a wary eye on us, probably having learned not to trust people, some juveniles will stop and wonder what those photographers are all about. I love these direct gaze shots!